I designed two publications, one full report and one report summary (in English and Vietnamese), for UN Women, the United Nations gender equality body. Note: The cover was designed by the client. I worked for two projects for the Dutch international development organisation SNV World, designing communications strategies and manuals in two languages for use on different political levels. 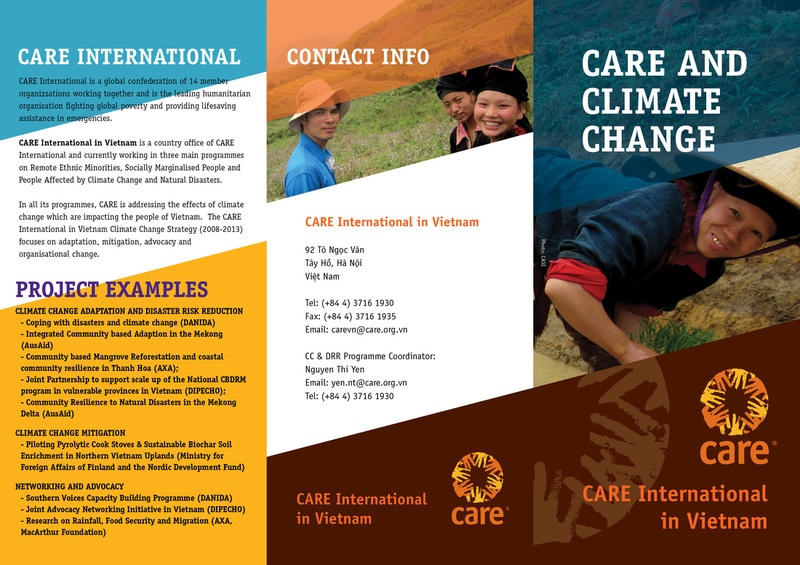 In 2012 and 2013 I produced some communication material for CARE International in Vietnam, based in Hanoi. 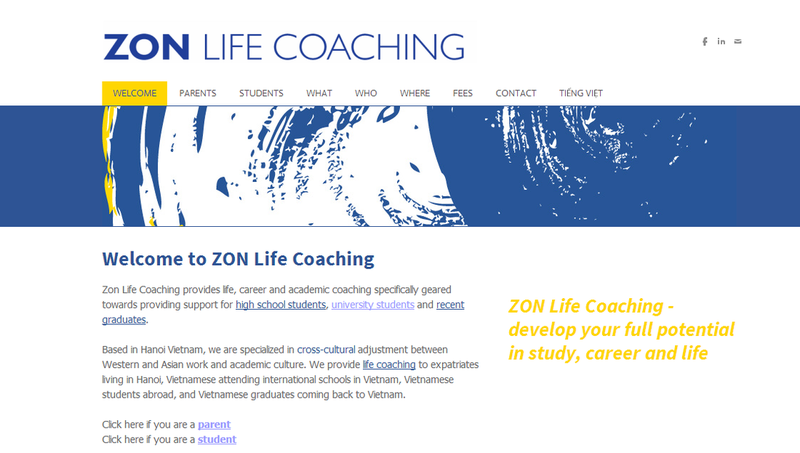 I designed the website for this Life Coaching start-up. At Concordia University in Montréal I took the course Science Reporting. One assignment was to explain graphically how a scientific machine worked. I used Google SketchUp. In 2009, my alma mater, the Danish School of Media and Journalism had a design competition for their XXXX design. These were my entries. Over the summer of 2008 I worked as a graphic designer and campaign copywriter for the Youth Council of Aarhus on their campaign web page foreningsaktiv.dk: Among my products were a logo, a pamphlet, posters, a banner and postcards.